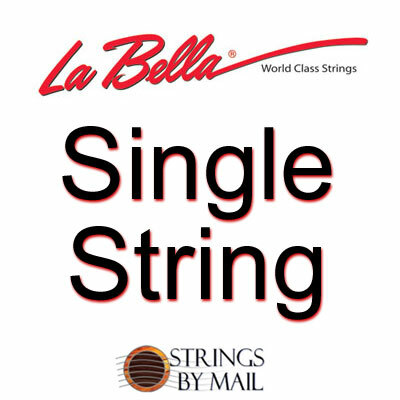 I really appreciate the ease of ordering single lute strings that this site offers. Very fast turnaround and shipping time. And being assigned a personal representative for future orders is a real plus that I intend to make use of since I have some quirky stringing needs!